Our mindset can lead us to achieve greater heights in life, or it can block us from achieving our goals. As a Life Strategist, I help women get clear about what they’d like to achieve in their personal and professional lives. Fresh ideas and solutions can flourish once these "invisible" blocks have been removed, leading to more balance, purpose and joy. I want to help mothers live a meaningful life. 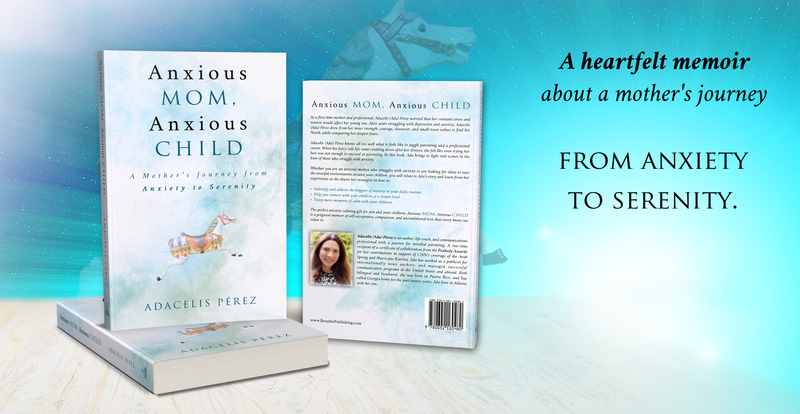 I've learned how mindful communication techniques can transform, and with this in mind, I created a method for moms who want to improve their communication with their children. It can not only help mothers in their interactions with their children, but also with friends and family, and with colleagues at work. Communicating effectively can lead to more empowered relationships! Start improving your conversations today.